Afropunk is an attitude. It’s a celebration of inclusivity and acceptance, made to provide a safe, nurturing space for colored, queer, and other outsider-identifying bodies. Initially a cost-free event, the alternative black culture festival has charged tickets for general admission the past few years. Consequently, the overall production of Afropunk has improved (last year they expanded to Paris and Atlanta; this year, London), more impressive lineups have been booked, but the spirit and ethical integrity of the festival is currently suffering. Buckling under the weight of corporate sponsors, Afropunk has lost its human touch. The first Afropunk happened in 2005, at Commodore Barry Park adjacent to the Brooklyn Navy Yard. It was a community building experiment of sorts, a mass gathering of local marginalized youths who were eager to play punk. Its name was derived from James Spooner’s Afro-Punk, a documentary that explored how African Americans exist and prevail in an overwhelmingly white subculture. Spooner himself has spoken out against the festival in recent years, how certain acts booked defy its clearly established ethos, how the festival has moved further and further away from its humble community roots. This year was my fifth Afropunk experience, and I was absolutely floored by how the festival has changed in just half a decade. While the turnout was inspiring, the grounds could barely contain the number of people admitted. I waited about an hour to get in each day, and the lines for food and drinks were equally offensive. The stages were arranged differently than any previous year; the sound from adjacent sets often bled into whatever act you were hearing. And the task of navigating congested crowds to change stages was a near impossible one. 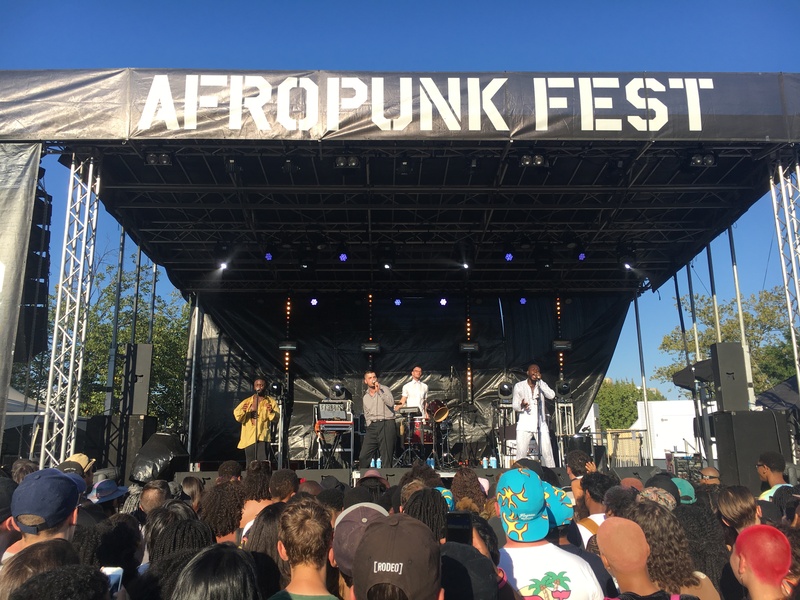 The sheer size of the festival made me recall my first Afropunk–the space, the sprawled out blankets, the local community vendors, the overall easy-going nature of the audience. People mostly seemed irritable and annoyed this year, possibly because of the heat and the dust-ridden air (I cleared black, soot-like gunk out of my nose after each day). But, rest assured, everyone looked damn good. It’s another testament to how Afropunk has changed. 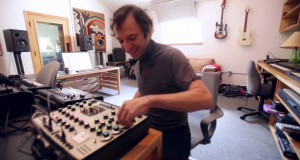 In many ways, the festival is now an extra-musical affair. Style and fashion are at the forefront. It’s an occasion to see and be seen. Sadly, the music often feels supplementary. That being said, despite a few repeats from last year, this year’s lineup was exceptional. Saturday saw a Brainfeeder takeover at the Gold stage, with sets from Mono/Poly, PBDY, Thundercat, Parliament Funkadelic‘s George Clinton, and label founder Flying Lotus. Mono/Poly performed opening DJ sets for Shabazz Palaces and Thundercat. 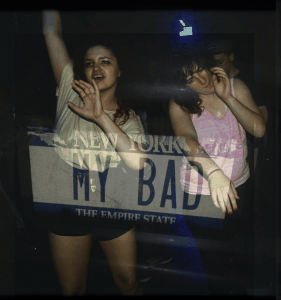 The prolific producer delivered a pair of insanely good sets, spinning progressive beat music that often delved into weirdly good dubstep territory. After Mono/Poly’s appearance I was physically exhausted; it was some of the best music I heard all weekend. 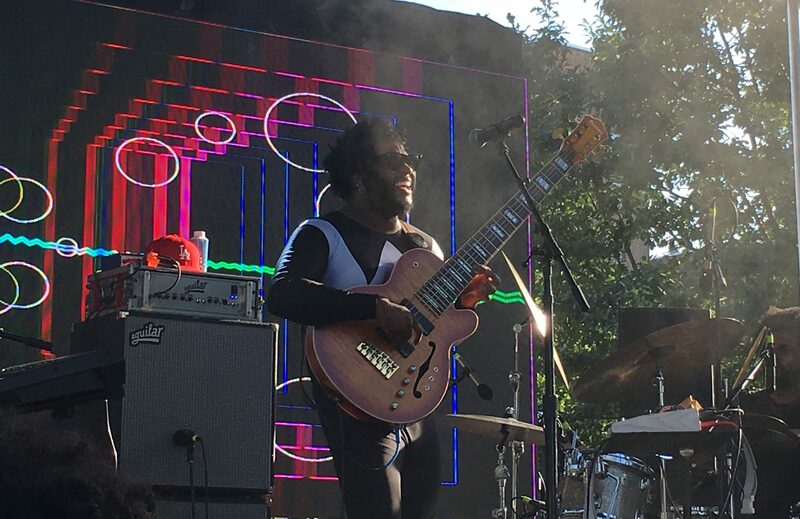 Brianfeeder’s bassist extraordinaire Thundercat performed in a classic black Power Rangers spandex suit. It was lit. George Clinton’s entourage was a crazy, beautiful mess, while the big man himself was surprisingly tame. Flying Lotus was an ideal Afropunk headliner. His synthesis of remixed originals, DJ cuts and unreleased tracks made for a colossal, mind-blowing set. Sunday’s lineup felt way less stacked. 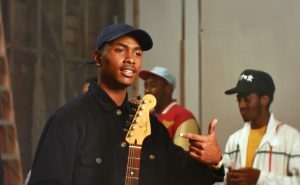 Janelle Monáe performed, in addition to her touring guitarist Roman GianArthur‘s solo project. UK electronic/hip-hop outfit Young Fathers offered an unexpectedly raw set–more than any other act this year, they might best represent the Afropunk aesthetic in 2016. Kelela graced the stage once again, trying out new material and vibing with her fans. Afropunk vets Fishbone, Bad Brains and Living Colour played a joint set. West coast producers ESTA and Sango opened for R&B group The Internet, who headlined the night alongside Ice Cube (why, though?). Depending on the lineup, I may not attend Afropunk next year. I was underwhelmed by the festival’s overall sound quality, its crowded and inaccessible grounds, all the attention directed away from the music. I applaud Afropunk for its efforts–for all its accomplishments in supporting the visibility of black alternative culture–but now that the movement has officially taken off, it’s more vital than ever not to lose sight of this movement’s origins.